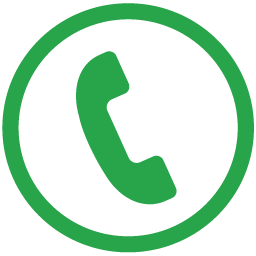 At Annandale General Practice, we take a personal and holistic approach to medical care. 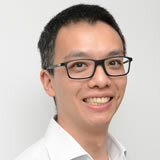 Dr Ho is an FRACGP examiner with the GP College. Since moving from Bulli, Amy is also accredited for Antenatal Shared Care with the Royal Prince Alfred Hospital. 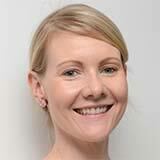 She has an interest in teaching junior doctors and is actively involved with the RACGP programs. She is skilled in women’s health, family planning, child checks, Mirena insertion and Q Fever vaccination. In her spare time, she likes fine dining, long walks on the beach and spending time with her family and daughters. After Jessica graduated from the University of Sydney in 2015 she worked across the Illawarra region at Wollongong and Shellharbour Hospitals. 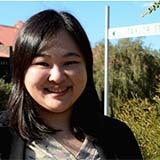 Moving back to Sydney to commence general practice training, Jessica has enjoyed pursuing her interest of primary health care. 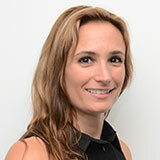 Jessica has a special interest in sexual health and women’s health. Outside of work Jessica enjoys swimming and reading. 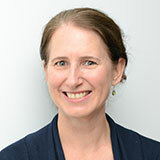 Kathryn graduated from the university of Sydney in 1998 and has many years experience in range of areas, including over 10 years in emergency medicine. She has completed diplomas in both Child Health and Obstetrics and Gynaecology, and a certificate in Sexual and Reproductive Health. 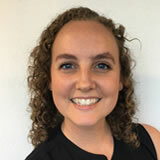 Kathryn enjoys the diversity and challenges of all aspects of general practice with a particular interest in women's health, Mental Health and Paediatrics. Outside of work, she enjoys running, cooking and gardening and cycling with her 3 children. Dr Graham is our current GP Registrar. 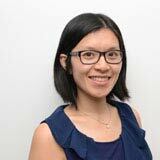 She graduated from the university of Sydney in 2010 and worked for 4 years in Paediatrics at Sydney Children’s Hospital before moving into General Practice. She has completed her Diploma of Child Health and has a particular interest in Paediatrics, Women’s health and Preventative Medicine. Outside of work she enjoys travelling, driving and all things fitness especially F45. Dr Ong has a range of clinical skills ranging from men’s health, diabetic care, weight loss management, wound care and advanced treatment room surgery. He has a special interest in skin cancers and advanced himself with a Certificate of Skin Cancer Medicine at the University of Queensland. He also has a Diploma in Child Health from Sydney University. Applying his surgical experience, he provides skin cancer excisions and minor lumps and bumps surgery. When he is not working, Daniel enjoys photography, Bonsai potting and playing with his children. Speaks Cantonese and Hokkien. 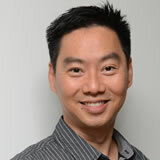 Dr Teh graduated from The University of Melbourne in 2003. He spent 2 years working with indigenous communities in rural Australia, before becoming a fellow of the Royal Australian College of General Practitioners in 2010. He has an interest in travel medicine, chronic disease management, preventative health care and children’s health. Outside of work he enjoys food, coffee and spending time with his family. Dr Rickman is our extraordinaire homeopathic physician. She is an expert in women’s health. Her clinical acumen gives her a holistic and biopsychosocial approach to medical science. 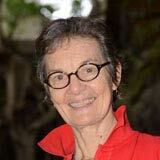 Dr Rickman also has a consultant role in Homeopathic medicine at Balmain Hospital. Dr Rickman also provides Allergy skin tests as well as counselling sessions. In her spare time, Liz is an avid painter and practices meditation regularly. Dr Noble is a senior consultant paediatrician who is passionate about child health and development. 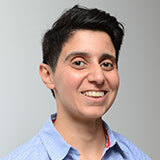 She graduated from the University of NSW in 2002 and completed a Diploma in Paediatrics, before completing Fellowships in both General Paediatrics and Community Child Health. 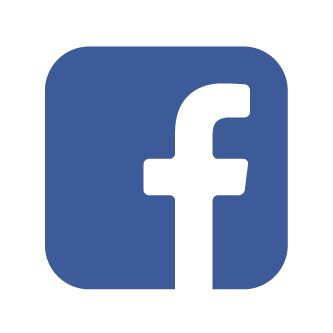 Dr Noble’s interests range from general paediatric problems, such as asthma, constipation, enuresis, and well child surveillance, to developmental and behavioural issues such as ADHD, autism, speech delay and other developmental or behavioural concerns. She has extensive experience in helping families of children with disabilities accessing the services they need. She performs developmental assessments for children under 4 years of age and autism assessments for children of all ages. Dr Noble is gifted-friendly, and LBGTQI-friendly and is passionate about advocacy for her clients. Justine is also a mother of a vivacious and spirited little girl. Kirsty Aitken is a Physiotherapist at Annandale General Practice. 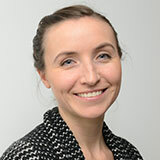 Ashley Skoda is a psychologist at Annandale General Practice. Karen Michael is a Clinical Psychologist at Annandale General Practice. 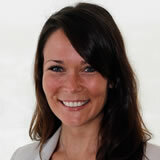 Kirsty Le Ray is a Dietitian at Annandale General Practice.